Must an Offer to Purchase be in Writing? Perhaps you’ve seen a property that you like and you’re considering making an offer. You’ve got an idea of the market value, and you’d like to make an offer to see if it’s acceptable to the seller. Is it possible to make a verbal offer – just to reach agreement on price? In South African law only written offers are legal and binding. So it is possible to ask the agent to enquire of the seller if they would accept a certain price. But even if the seller says he will accept the offer, it is non-binding and means absolutely nothing in law. If another buyer were to come along with a written offer for more then seller would be fully entitle to accept it. 1. A verbal offer is non-binding – so either party can decide not to proceed should they not want to. 2. A verbal offer may not cover all the other conditions of sale that could have a significant impact on both buyer and seller. These include transfer and occupation dates, occupational rental, finance requirements, deposit amounts, suspensive conditions, fixtures and fittings, and so on. It’s vital that these issues are addressed in an offer, and a verbal offer simply won’t do this. 3. Variances in memory and understanding. What one party remembers another may forget, or have a different understanding. 4. Credibility. 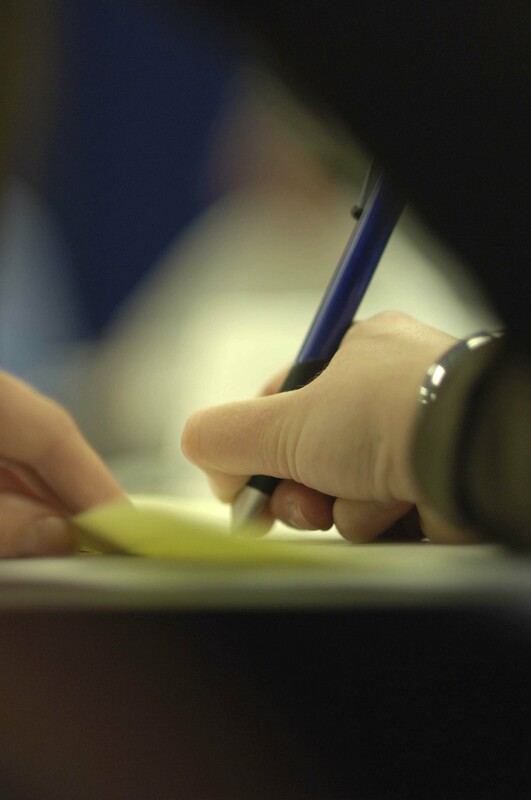 Just how credible is an offer where the buyer is not prepared to put it in writing? In many cases a buyer offers less than the seller is asking. 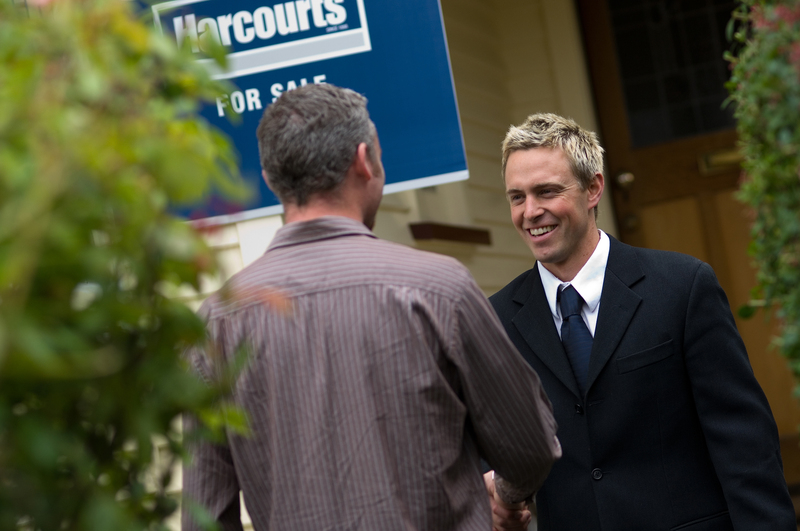 If an agent were to go to a seller and ask if they would consider a lower selling price, the request has no substance. Why would a seller agree to a lower selling price without a commitment from a purchaser to pay the lower amount? However, if the purchaser is serious about buying the property and they make a written offer, then the agent can present it to the seller and the seller will be in a position to give the offer his serious consideration. The seller will be able to calculate such things as the time value of money – in other words, what he will net from the sale, and how much this will mean to him in terms of a saving on interest paid, rental, insurance, rates and taxes, and so on. When both parties sign and accept an offer to purchase in writing it is a legally binding contract. Whilst this comes with certain responsibilities and commitments, it binds both parties to an agreement. There is comfort that comes from knowing what has been agreed, and when the transfer and possession will take place. It allows everyone to make their arrangements around the agreement. This is a much better way to sell real estate and benefits all parties. Be grateful you don’t have to sell property in England, where a contract is not binding on either party and one can “gazump” the other – cancel for no reason, or threaten to cancel if the terms are not changed in their favor – right up until the last minute. So, if you are serious about buying a property make your offer in writing and stand your best chance of the seller considering it. Next Post Do I Invest In Property, or Shares?